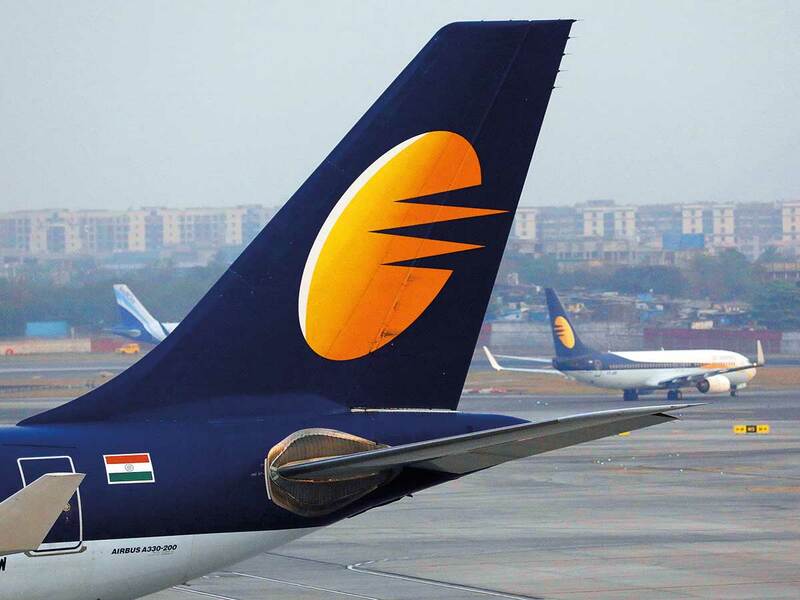 Mumbai, New Delhi: The government is monitoring the operational situation at Jet Airways closely to ensure the airline’s compliance with overseas flying rules, official sources said on Thursday. At present, the airline owes over Rs8,000 crore to a consortium of lenders led by the State Bank of India. On last Tuesday, the airline was served a legal notice by a section of its pilots demanding payment of salaries — which is due since January 1, 2019 — by April 14. Besides employees, the airline’s aircraft lessors too are upset with the current financial situation, with some of them requesting the Directorate General of Civil Aviation (DGCA) to de-register their aircraft leased to the company. The de-registration request section on DGCA’s website on Wednesday showed that lessors have applied to de-register 24 aircraft owing to unpaid dues.